Airbus appointed Eric Schulz as the Chief of Sales, Marketing & Contracts for the company’s Commercial Aircraft business. 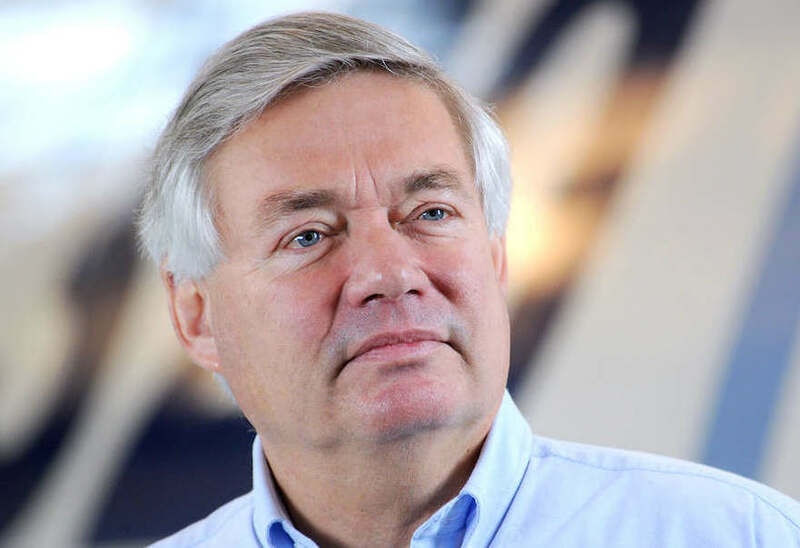 Schulz will join the company at the end of January 2018 to replace the legendary John Leahy, who is responsible for 90% of all Airbus aircraft ever sold, the company notes. “We are glad to have Eric Schulz joining our team. He has broad international experience in the aerospace industry, a deep understanding of airline operations and aero engines as well as a proven track record in building and effectively leading organisations in complex environments,” said Tom Enders, Airbus CEO. “This combination of skills and experience makes Eric the right pick to succeed John Leahy at a critical juncture of our company’s development”. Schulz comes from Rolls-Royce where he has been serving as President – Civil Aerospace since January 2016. He started the career in 1986 with Aerospatiale-Sogerma and held numerous senior management positions in companies like UTA, Air France, AOM, Air Liberté-British Airways, Goodrich, EADS and Rolls-Royce. He holds a Master’s Degree in Mechanical Engineering from the Geneva Engineering School and in Aeronautical Engineering from Paris’ ESTA Engineering and Technology School. Now, Schulz is tasked will uneasy mission to replace Leahy, who has been “at the helm of the Commercial Aircraft’s Sales organization” since 1994. Often called one of the industry’s most prolific salespeople, Leahy significantly contributed to the increase of the company’s market share. When appointed as the sales chief, he set the goal of 50% market sales, which the company achieved in 2000. In the beginning of his term in 1994, Airbus’ market share was 18%. Leahy was also a key player in the launch of the A320neo (New Engine Option) family, which has become the fastest selling aircraft program in aviation history. He was also instrumental in the launch of the A350 XWB family as well as the A330neo. The initial announcement on Leahy’s retirement, which is foreseen in January 2018, pointed to Kiran Rao, Airbus’ executive VP of strategy and marketing, to be the successor of the retiring sales legend. However, at the final stages prior the appointment, Airbus was reportedly choosing between Schulz and Christian Scherer, an executive at ATR, who is known to have ties to Tom Enders, Airbus CEO.